Six artists were inspired by ‘Music’ and made a design in their style! 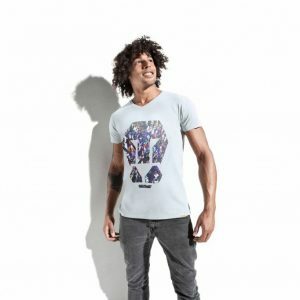 Six unique items, in limited edition of 360 shirts per artist. Every Tee has its own unique number! Starting with 001/360 and ending at 360/360.